Now in ‘live’ PDF format, Version 2.0 is user-friendly on electronic devices. Developed by food processors for food processors, the checklist was designed to help assess gaps in Listeria control programs in frozen vegetable operations. 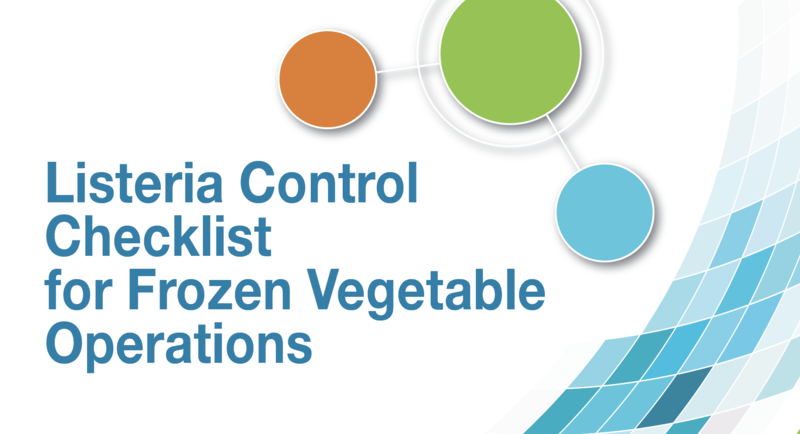 While it was developed specifically for frozen vegetable operations, food processors in all sectors with concerns about Listeria contamination of their product may find this checklist helpful in assessing program gaps.